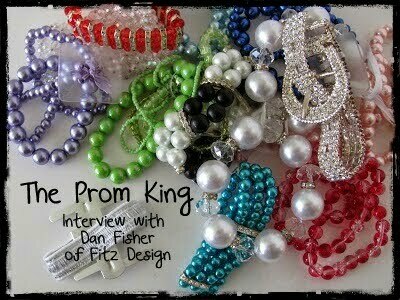 Here at Gillespie Florists, we have been offering Fitz wristlets and other keepsake products for three years running. Every year we are surprised at not only how many keepsake wristlets we sell but also the unique uses for the Fitz products! 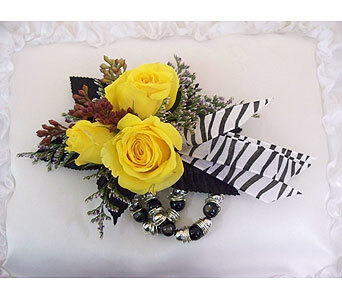 Wild Side is three yellow sweet heart roses put in a triangular design with zebra ribbons hanging off the side of the wrist. 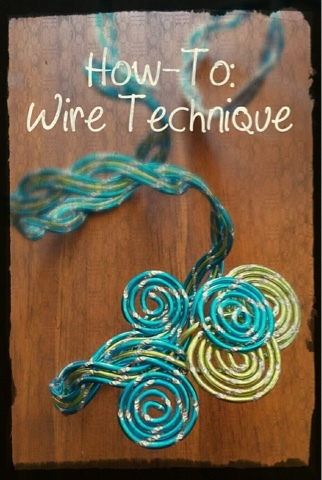 It is accented with seeded eucalyptus and limonium and is attached to a black and silver Fitz beaded wristlet! Pink Ice has three pink sweet heart roses with a delicate silver bow and rhinestone sprays. These beautiful roses are attached to one of the new cascade wristlets made by Fitz. 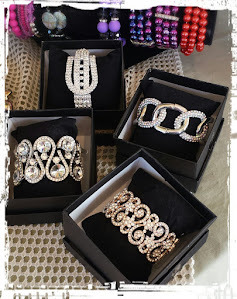 The new cascade wristlets are rhinestones that appear to be cascading from your wrist, across the top of your hand and finishes off with a delicate strand meeting the middle finger with a rhinestone topped ring! 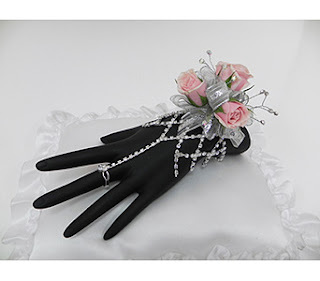 Our customer liked these corsages and many of our other designs but we could tell it was not quite right. We were stumped; he was not communicating the real issue that would help us solve the problem. Finally, he told us his date had only one arm. He didn’t get into details as to what had happened but he wanted to make sure that she had a great and memorable prom. 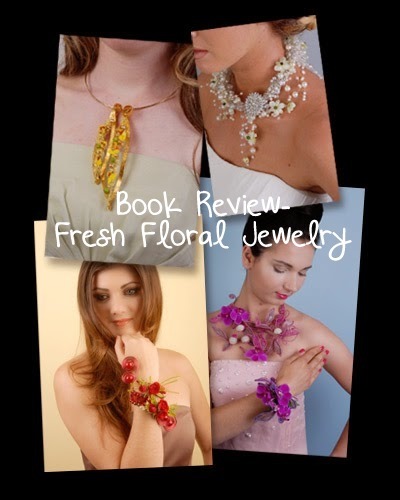 He felt like that a wrist corsage would get in her way and hinder her movements. The thought of getting her a pin-on corsage made him cringe. He needed something that was functional but made her feel included, special and beautiful. Now, with understanding, we knew the perfect corsage for her! 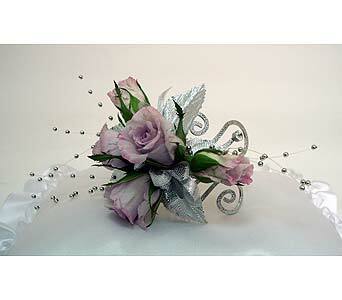 Callista has five lavender sweet heart roses, lovely silver ribbon, small silver leaves and beads. All adorned to a prom silver armband with swirls and large rhinestones. He loved it! It was unique enough to make her feel special but close enough to a wrist corsage that she wouldn’t feel out of place! 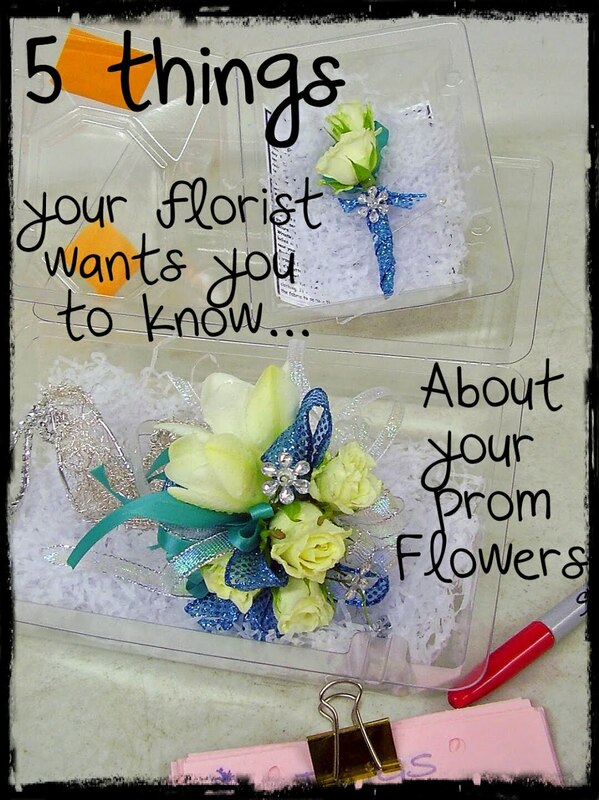 Year after year, we at Gillespie Florists come up with many new prom designs for reasons just like this! 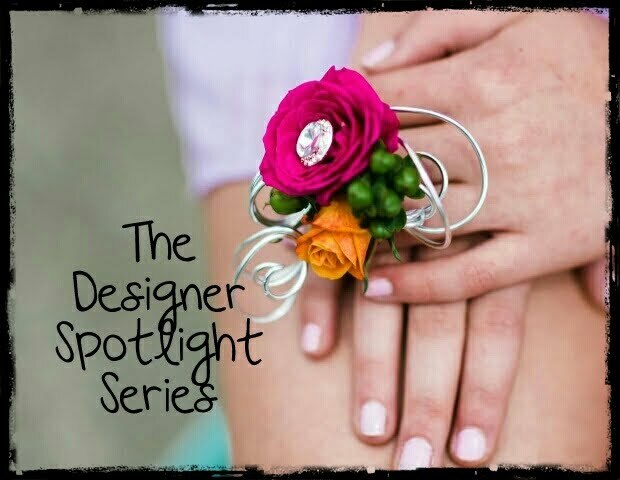 Everyone wants a corsage that will fit her personal style and needs. For us to meet that, we need versatility in our collection! 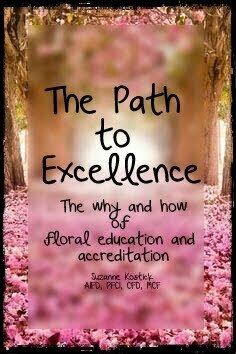 All images are copyrighted and owned by Gillespie Florists.